Your Online Ordering System Account Manager Takes Care Of Every Detail, So You Can Concentrate On What Matters Most – Your Customers. Restaurants are able to easily accept orders using the online ordering menu. All this, fully integrated with their own payment processing accounts. 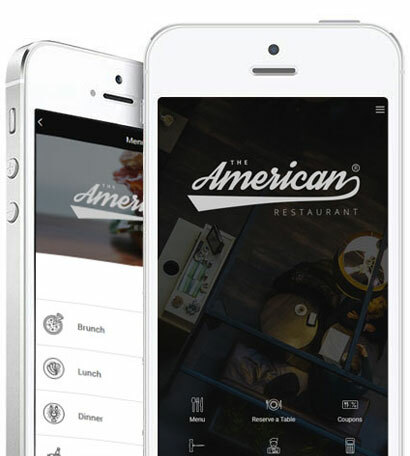 The mobile food ordering apps are completely customized to your restaurant brand including logo, color scheme, dish pictures, and more! Our online ordering is not just for large screens, it fits beautifully on all screen sizes. Fully functional ordering website all branded to your business. Add the menu seamlessly within your current website or use as a standalone website. Add our seamless online ordering widget right into your current website to get consumers ordering. 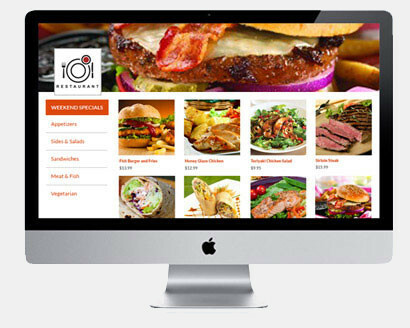 If you do not have a site or want your site to a be a simple way for consumers to order your products, you can use our basic website template including your logo, menu, color, and info. Restaurants have complete flexibility to update their menu or product list for easy consumer ordering. Everyone is on social media. 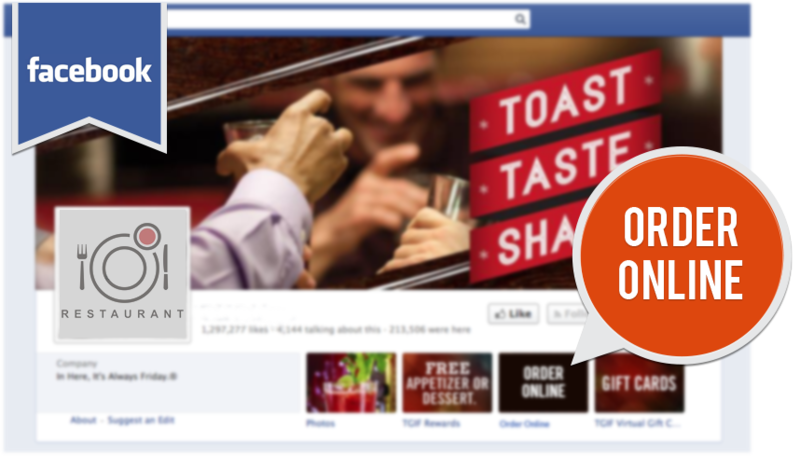 It only makes sense to have your dishes and the ability to order those dishes right on your Facebook(tm) page! Facebook ordering apps are completely branded to your business. Including logo, color scheme and menu. When we create your menu, you will have the ability to easily connect it to your Facebook page. Copyright 2019 Placebag.com All Rights Reserved.